Supersonic Early Bird Tix – Sold Out! Early Bird tickets for this year’s festival have been snapped up. Weekend tickets are still available though at just £75 for 3 days of music, art, film and of course cake. 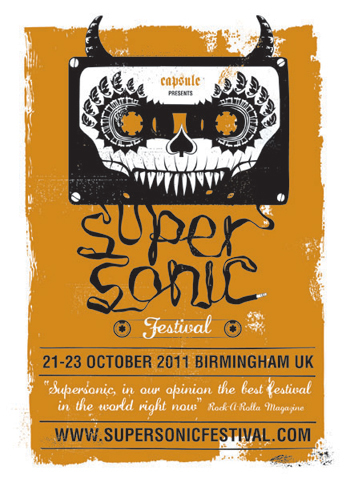 Keep your eye on Supersonic Festival for more line up updates and news.